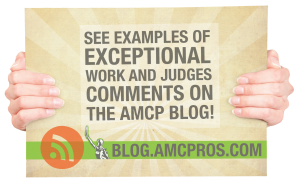 It’s difficult enough to create an engaging, memorable radio campaign. But when your client’s name is “Fifth Third Bank”…well. Martin Retail Group, with offices in several cities, is one of the largest advertising agencies in the country. The auto industry accounts for most of their business, but the agency also services insurances companies and big box stores. The series of radio commercials entered into the MarCom uses humor to deliver the message. The voices and sound effects harken back to an earlier day. 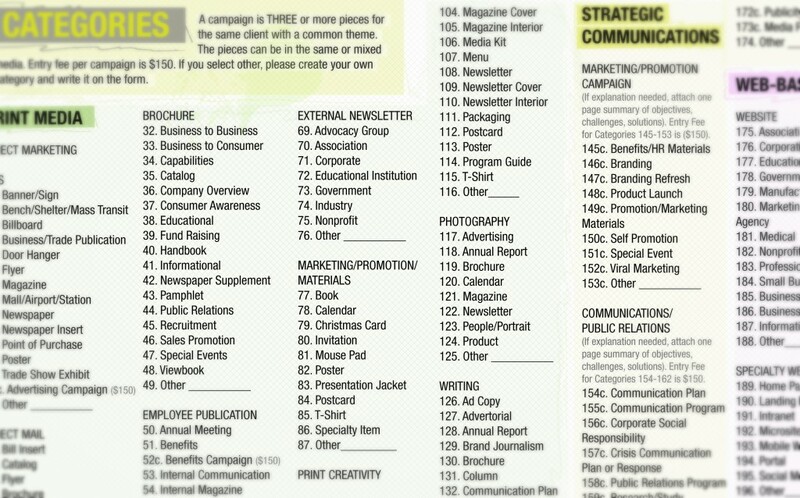 Advertisers rarely get more than one chance to grab readers flipping through a magazine. The ad needs not only to be eye-catching, but engaging. 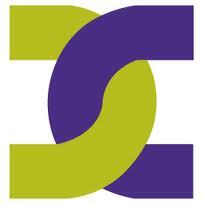 Deveney Communication in New Orleans is a boutique agency with large and small clients, national and local. The agency was tasked with promoting Windsor Court Hotel in New Orleans as a destination for weddings. The “big easy” is many things, but not necessarily a bride’s first pick for her big day. Deveney created a timeless ad that is as much a painting as a picture. It serves as wedding invitation for bride, groom, and family. The iHome iD55 is another of those cool-looking portable stereo docking systems the company produces and like the others, it sounds great. 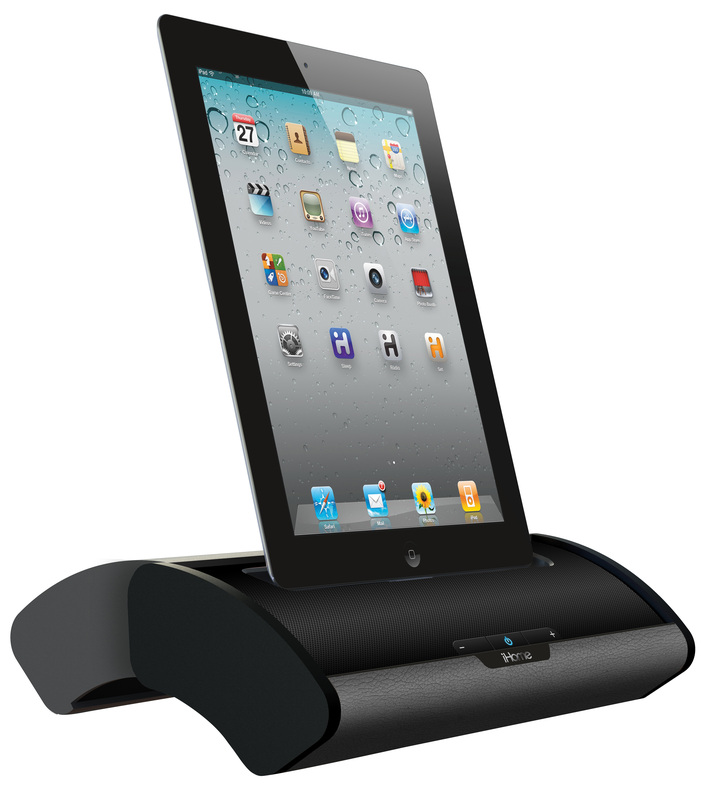 It features a sliding cover with a black faux leather top that unveils all the controls and a dock for Apple iPad, iPhones and iPods. The great desktop sound comes from a pair of high-quality speakers packed into both ends of the system. It measures 15.35″ W x 6.69″ H x 3.54-inches, weighs 2.64 lbs and runs on AC power or four AA batteries (not included). The flexible dock connector lets you dock just about every Apple device. The iD55, like most every other iHome docking system, has an AUX (3.5mm) in port to connect with most any media player as well. I never thought specs for a keyboard would include hand washable with dishwasher soap but the Logitech K310 keyboard lists just that. The new USB keyboard is built with Rubberdome key technology and is advertised to withstand a washing in the kitchen sink submergible up to 12-inches, so I did just that. After drying it off (a critical aspect) I plugged it back in and it worked perfect. It’s also built with drying holes on the backside for easy drainage. The keyboards numbers, letters and other characters are laser-printed and UV coated so they won’t come off after the washing but I’d be careful and not use an abrasive surface to scrub them clean. It’s not magic but it’s really impressive and well worth the investment for many desktop coffee drinkers. As for how it functions, it’s a full sized keyboard with F-keys, a number pad and low profile keys advertised to last up to 5 million keystrokes. A small cleaning brush comes attached to the bottom of the keyboard for quick cleaning of dust and dirt. 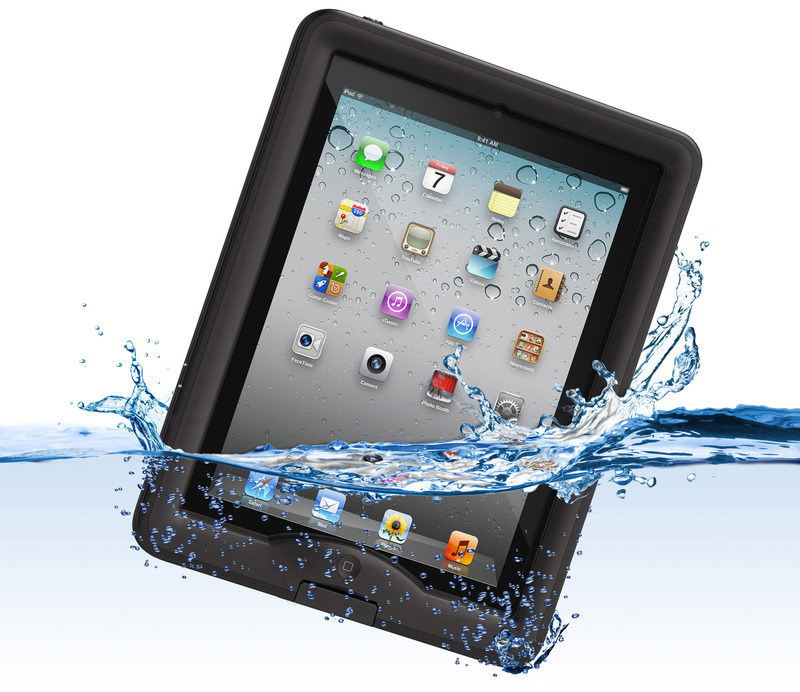 The LifeProof NÜÜD case for iPad is another way to take an electronic device in the water or to just protect is from any damaging environment. The case is designed to meet or exceed IP-68 and Military Standards, which allows it to withstand inclement weather or to be submerged in water up to 6.6-feet deep for up to 30 minutes. Just picking up the case, you can feel how durable it is but follow the instructions, which encourage you to test out the case in water before installation. It’s also shock proof to withstand small drops but that’s something I’m hesitant to test out so I’ll just take their word for it. While your new iPad or iPad 2 is encased, you get full access to the tablets’ home button, volume control and the headphone and charging ports. Winner: McLellan Multimedia Group Corp.
Every once in a while an entry comes across the judging table that totally enthralls us. We quickly forget where we are and what we are doing. We become spectators, not judges. Such was the case with an eBook app called One in a Thousand. With the first image you drift away to that place in your brain where you see and feel pure beauty and nirvana. Instantly, the images and words infiltrate your imagination. Fifteen minutes later we regained our composure, awoke from our dream and set it aside to enjoy again later. 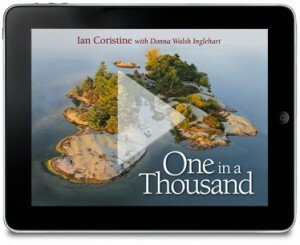 One in a Thousand is an interactive eBook by Ian Coristine, a Canadian photographer, author and dreamer who explores the thousand islands along the St. Lawrence River in his ultralight floatplane. Check out some of the marketing materials, here, here, here, and here. Truman Medical Center services a primarily poor urban area in Kansas City plagued by chronic illnesses. The hospital knows that one of the paths to wellness is good nutrition, but often urban areas do not have adequate grocery stores that stock healthy foods. These areas are known as “food deserts”. This past year the hospital decided to expand upon an idea; bring nutrition to the people utlitizng a mobile grocery store in a bus. Truman Medical Center’s challenge was to not only get the word out, but to prod people to visit the “Healthy Harvest Mobile Market”. 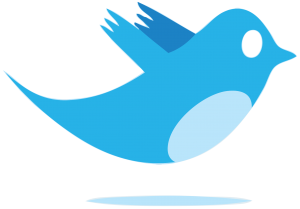 The advertising campaign utilized all mediums and even partnered with the Kansas City Chiefs to promote the effort during football games. 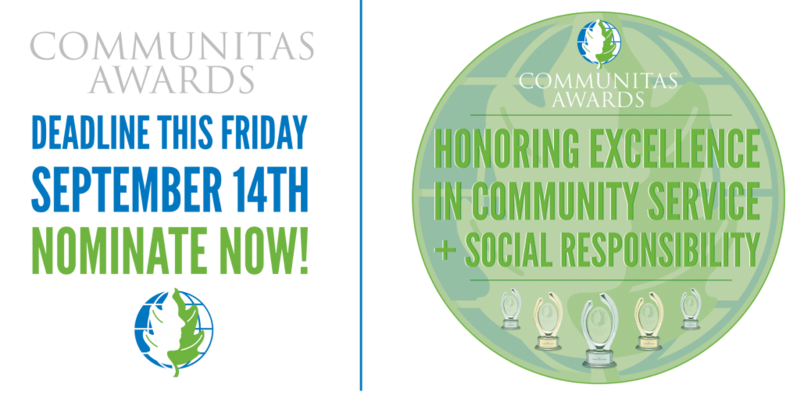 The results were media placements in almost all local media outlets. The story even went national. At every weekly stop, more than a 100 urban residents turned out to buy the produce so sorely missing from their neighborhood stores. Riveting is not a word you would ordinarily associate with Food Science. 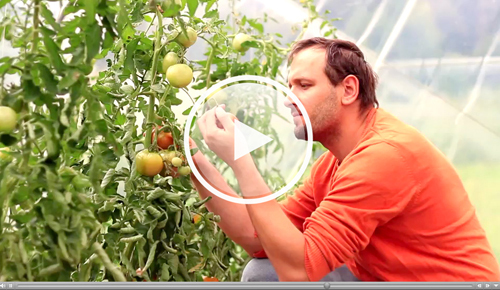 But the makers of this informational web video created a story hard not to watch. Using black and white cinematography, sparse script, and stark sets, the Institute of Food Technologists delivers an important message that few of us think about: where would consumers be without Food Science? The video is not exactly a horror film, but is scary nonetheless. 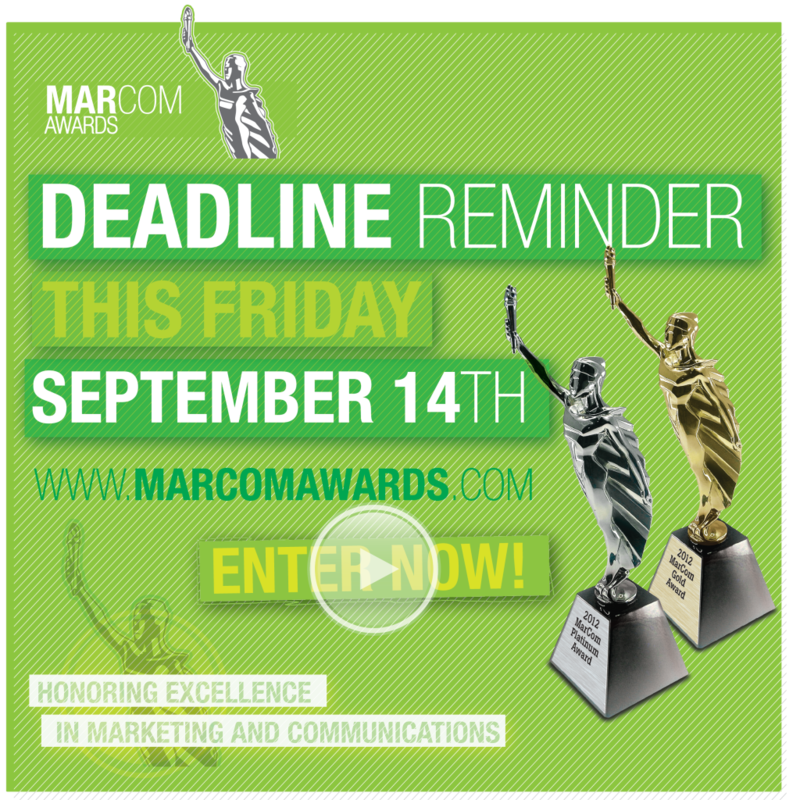 What is always noticeable in the MarCom Awards is the considerable pro bono work done by advertising agencies, public relations and marketing firms. Recently, Shazaaam! Public Relations in Detroit, Michigan volunteered to handle publicity surrounding a very charitable act to a needy family with an out-of-work father. The family’s 4-year-old daughter has brain cancer and requires treatment five days a week. To add to the family’s trauma, the facility is an hour away from their Flint, Michigan home. Angels of Hope, a charity that helps young cancer victims, arranged housing near the clinic. The publicity generated by Shazaaam! brought the family’s story to local newspapers, websites, radio and television stations. Besides shining a light on Angels of Hope and the bank that supplied the house, Shazaaam’s efforts also helped the father. After six months out of work, the welder was given a job by someone who heard the story. In a Michigan economy, that’s saying a lot.